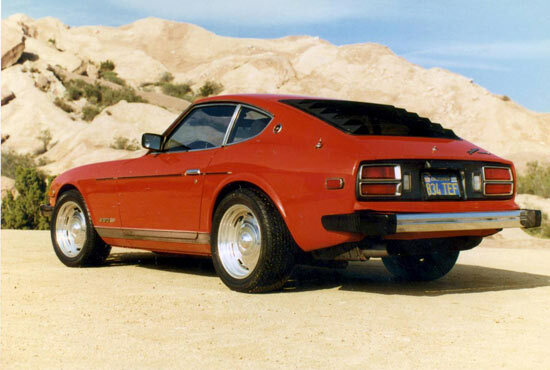 Datsun 280Z - Gary F. - 1977 280Z - Diamond Bar, CA - Motorsport Auto Z Gallery! Here's some pics of my 1977 280Z which I've owned since 1978. It's got Tokico struts, low profile Pirellis, and Centerline Rims. A Sony stereo and speakers are also installed and a passenger side mirror. A four row radiator was added and recently a new head and headers have been added. New injectors were put in a few years ago. My future plans are to add a 5 speed transmission and I'm contemplating future engine enhancements. It also is in need of some minor trim parts and rubber which I'm sure I can find at Motorsport.